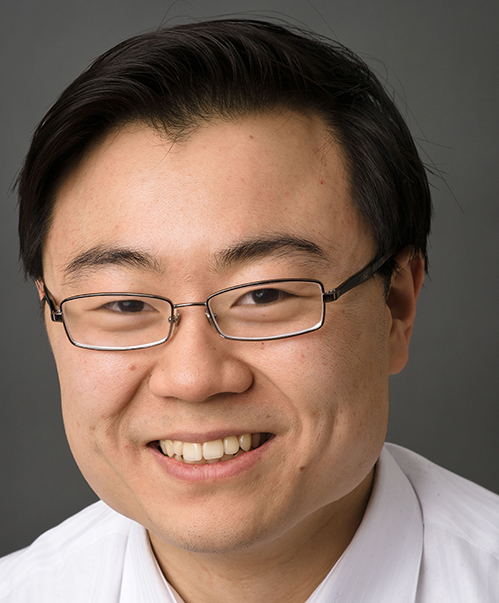 Steve Xu, MD, a resident physician in Dermatology, was the corresponding author of the study that found consumers may remain at risk from cosmetic safety issue because the industry receives little regulatory scrutiny. Many cosmetic products entice consumers with active ingredients that will plump, lengthen and boost. But the cost, depending on the product, may be serious injury or worse, according to a new Northwestern Medicine study published in JAMA Internal Medicine. Since cosmetic manufacturers are not required to submit adverse health events to the FDA, the current data sources to track product safety are significantly limited. Even though there were more than 5,000 events reported to the FDA from 2004 to 2016, it’s likely only the tip of the iceberg, Xu said. He suspects many events are not reported by consumers or doctors. Additionally, Xu said he hopes the study’s findings raise awareness of Sen. Dianne Feinstein’s (D-CA) Personal Care Products Safety Act, which aims to tighten cosmetic regulation.